So remember earlier this month when we brought you the video for the new Tonight Alive single ‘How Does It Feel’? (Refresh your memory HERE). Well turns out that January 2016 has delivered us not one, but two new Tonight Alive videos; the latest one being for their official Aussie single ‘Drive’. Yes, according to our peeps on the inside, ‘How Does It Feel?’ is being used in other territories, while ‘Drive’ is the official single here in their homeland. 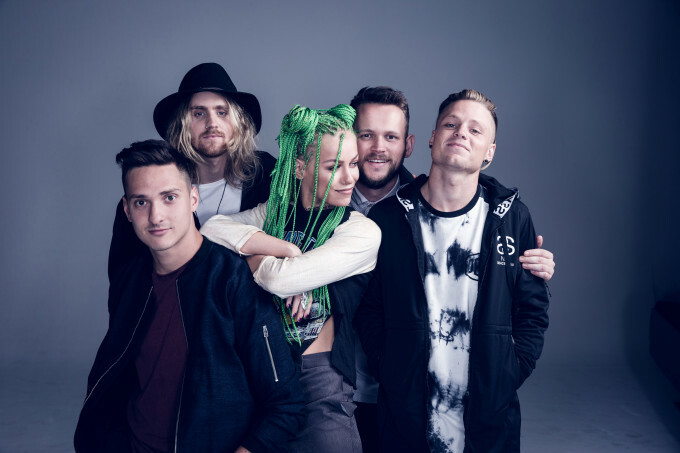 And to be honest, ‘Drive’ makes so much more sense as a single; with a hook that pretty much slaps you upside the back of your head, a bouncy beat and those impressive vocals from lead singer Jenna McDougall that pretty much guarantee Tonight Alive’s going to be one of the bands to watch in 2016.